This item is made of premium material for durable and long-lasting use. 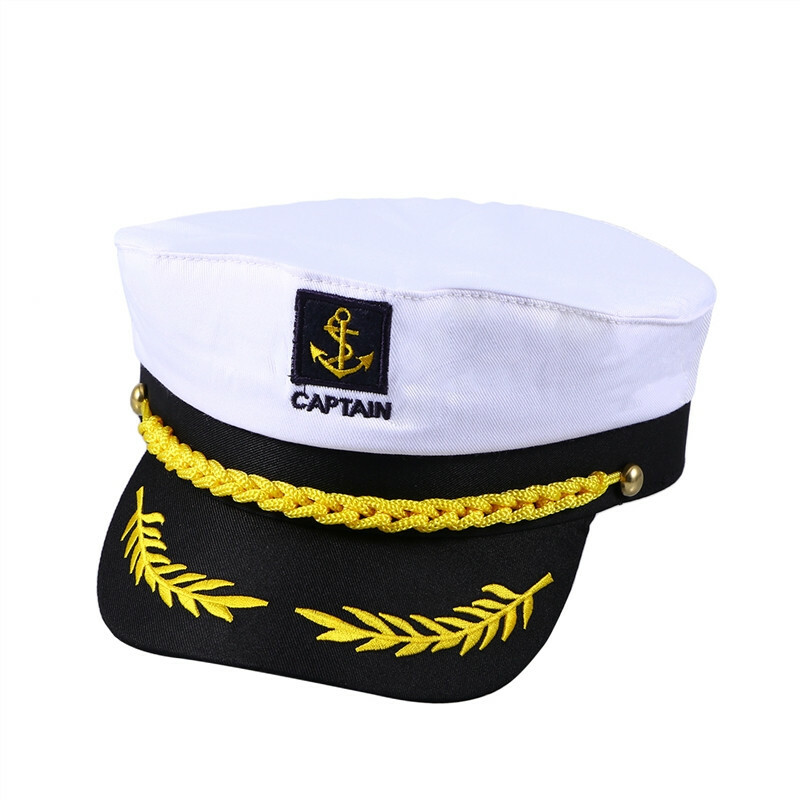 The captain design and with excellent workmanship will ensure its practicability and popularity among children and adults. 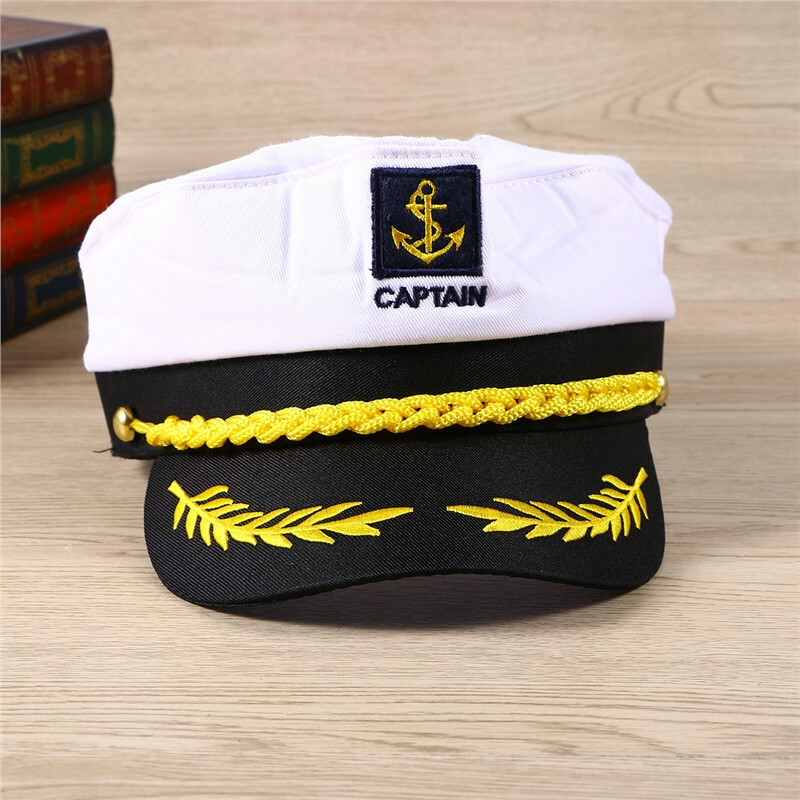 It can not only be used for as hat to for your daily wearing or decor, also used as cosplay hat or gift for your friends, family, children. - Material: Cotton with Vinyl Bill. - Size: Approx. 22 * 15 * 5 cm/ 9 * 6 * 2 inch (L*W*H). - Characteristic and exquisite workmanship with captain design. - Used for as hat to for your daily wearing or decor. - Used as cosplay hat or gift for your friends, family, children.